"The last few days have been interesting to say the least," Tennessee director of athletics Phillip Fulmer said in a statement. "One of the nation's most tradition-rich college basketball programs identified what we here at Tennessee already knew -- that Rick Barnes is one the game's elite coaches and a program-changer." 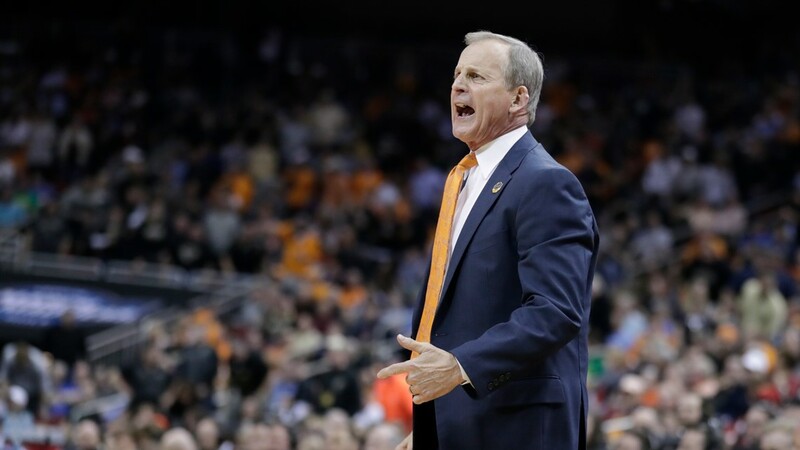 Your pleas were heard, Vol Nation: Coach Rick Barnes won't be going anywhere! Great deal and shows Fulmer is supporting this department. Now Fulmer has to get the right hire for the Lady Vols program. I'm loving the potential for some "Volunteer Swagger" in every area of athletics. I honestly love what he's doing. Fulmer is hiring old school mentality. Kelly will take big time talent and make them much better for the lady vols. I'm fine with what Fulmer is doing.